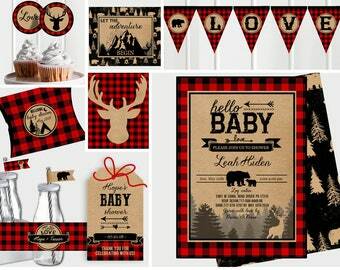 At Invited by Cass, (formerly Cassia Leigh Design), we get it! You are busy being awesome! So let us take the stress out of planning for your event by providing you with everything you need to host the perfect party! 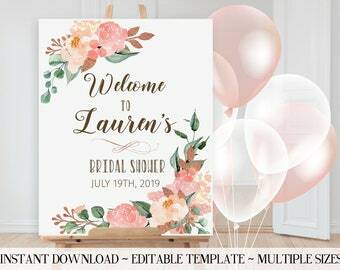 Each design has an option to add matching printable decor so your gorgeous party is ready-to-go with the click of a button! 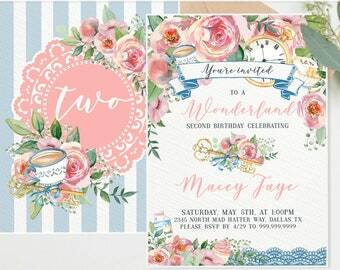 Floral Tea Party Invitation - Tea Party Invite Wonderland / Onederland Birthday Invite, Tea Party Idea Supplies - C117 - Instant Edit NOW! Ah-maze-ing work! The shop owner was so great to work with. Quick responses and amazing turn out. I will be happy to use her again for future announcement needs. - show our appreciation during the year with occasional thank you. 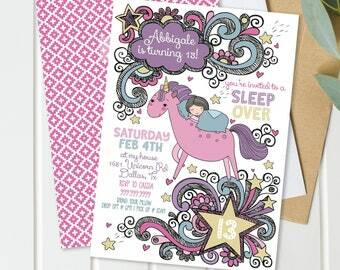 It looks like there's glitter on my invite, how will it print? 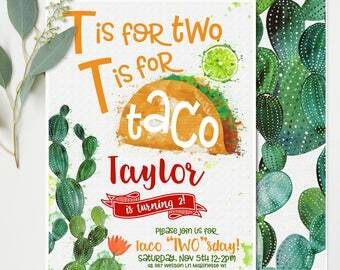 Yes, many invitations do have a glitter effect. It's not real glitter; It would be AMAZING if you could magically print real glitter, I'm anxiously awaiting that technology to come into existence!! haha BUT the glitter that I do use is always from high quality photos of real glitter. So when held at arms length, it can easily be mistaken for real glitter!! :) This faux glitter has been very trendy this year!! Oh, and whether you print on photo paper OR card stock, the effect is very similar. 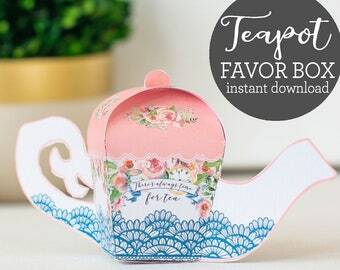 You'll love it! 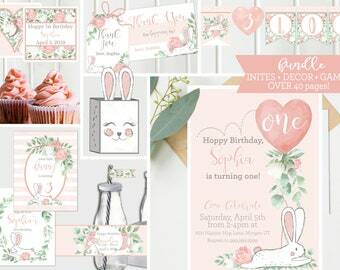 If you are in a hurry, take a peek in the shop and see if I offer your invitation/kit in an instantly downloadable option! 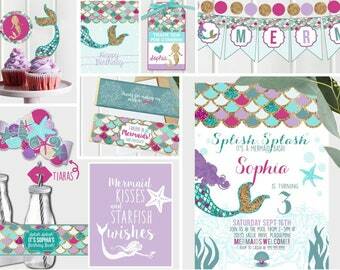 Most of my popular invites are sold in kits that you can download and edit right from home instantly!! **FYI: We get a lot of tiny pics! If yours is very small, it will not print great. This usually happens when you crop them on your phone, or if someone else took them on their phone and then texted them to you. Or it could also be that you might have taken a screen shot. If it's been cropped from a phone, just send me the original, and I'll crop it with my software. If someone else took it, ask them to email it rather than text because then they can select the largest file size available. And if it's a screen shot, get the original from whomever took it, or wherever you might have saved it. What if I'm having trouble editing my files? The very first thing I recommend is just to MAKE SURE you are on a computer and that you are ONLY editing from inside the free version of Adobe Reader. **If you are editing and you are still in your internet browser, click out, open your Adobe Reader program and edit from there. And then of course, re-read the instructions I sent with your order. But by all means, please convo me anytime. I love hearing from you, and if something isn't VERY clear. HELP! I'm having trouble editing my files AND I'm using a Mac. The funny thing about Macs is they'll default to the Mac PDF software called Preview. But not to worry! You just need to open the file in Adobe Reader instead and tell it who's boss! BUT WAIT!! if you have already opened your file in Preview mode, you need to delete the file first; then re-download it from the link I sent you or just click on your profile image "YOU" in the top right corner, and click on "Reviews and Purchases" and your files are there to download again (so sorry, this is annoying I know!!) Now, to open it the right way with your Mac, launch Adobe Reader first and open the PDF file directly from Adobe Reader itself. Or, right click on the file name, select "Open With" and select "Adobe Reader." If you are using a Mac, see the answer above and you'll be golden. If you're using anything other than a computer/laptop (ie: phone, tablet etc.) go to your computer and then you'll be able to edit/download and the file, like a boss! If you're on your PC and still having this issue, the most likely cause is that you are editing from within your internet browser and not the Adobe Reader program. This will make you pull your hair out. Don't do this. Save your beautiful hair. If you already started editing from your internet browser (and those things are tricky and automatically open up in your browser if you're not careful) DELETE the files right now. Then, download again, open Adobe Reader first THEN open your file from within adobe. You should have received an email right after your order went through. 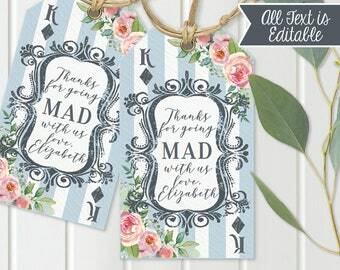 It would have gone to the email you have registered with Etsy. If for any reason you can't find that message or it got swallowed up by your junk mail (haha) you can always find your files here by clicking on the "YOU" tab at the top right corner of your screen. Then click on "Purchases and Reviews" and you'll see your order there and ready to download. Easy peasy! Hey Cassia, do you ever offer discounts?? 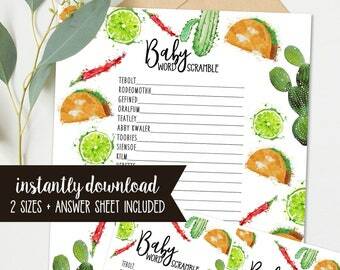 How do I print JUST ONE page from my PDF files? This is a great question. If you are printing at a copy center, just ask them to print the page you need. You can tell them the page number and what it looks like to make it ultra clear. They are very used to this and you will have no issue.